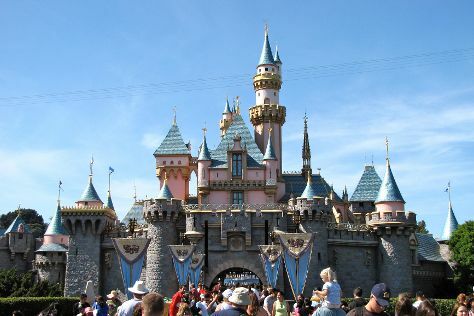 Get out of town with these interesting Los Angeles side-trips: Anaheim (Disneyland Park, Disney California Adventure Park, & more), Santa Monica (Annenberg Community Beach House, Santa Monica Yacht Harbor Sign, & more) and Camarillo Public Library (in Camarillo). Pack the 31st (Sat) with family-friendly diversions at Universal Studios Hollywood. There's lots more to do: look and learn at Griffith Observatory, admire all the interesting features of Dodger Stadium, enjoy the sand and surf at Venice Beach and Boardwalk, and make a trip to Santa Monica Pier. Inspirock's itinerary builder makes planning a Los Angeles trip simple and quick. If you are flying in from Malta, the closest major airports are Los Angeles International Airport, John Wayne Airport-Orange County Airport, Ontario International Airport and San Bernardino International Airport. Expect a daytime high around 34°C in August, and nighttime lows around 22°C. Finish up your sightseeing early on the 22nd (Sun) so you can travel back home.